A friend of mine, Deborah, who works at La Casa de Maria in Montecito, sent this info to me. I’ve always wondered about post-its’ sticky adhesive and whether it’s recyclable. Here’s the answer! Sticky notes are a staple in an office for two reasons. First, they’re perfect for to-do lists, reminders and jotting down other information. Second, they come in so many colors and can be stuck practically anywhere, Can you – we – recycle sticky notes? 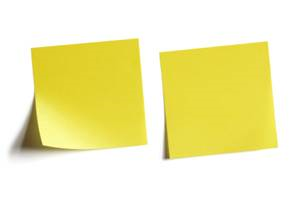 According to the U.S. Environmental Protection Agency, recycling programs that take mixed paper usually accept sticky notes. 3M sticky notes have been through rigorous recycling trials, and it has been determined that this product is easily recycled — the paper de-inking process removes the self-adhesive and even any dyes. 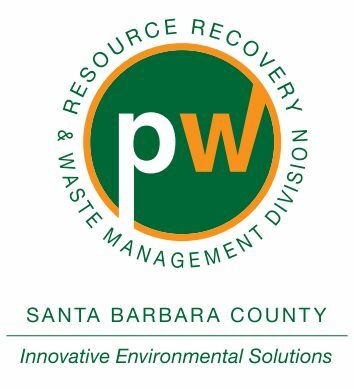 Click here to download a copy of the Santa Barbara County Recycling Guide.